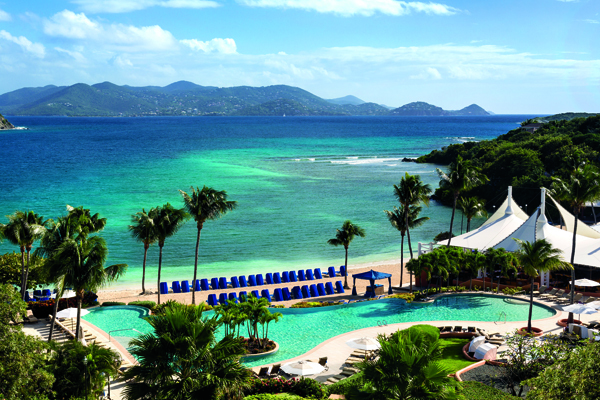 Overlooking sparkling turquoise waters and resting within a 30-acre secluded estate, The Ritz-Carlton, St. Thomas is a pristine haven set amidst dazzling beaches and lush tropical surroundings. 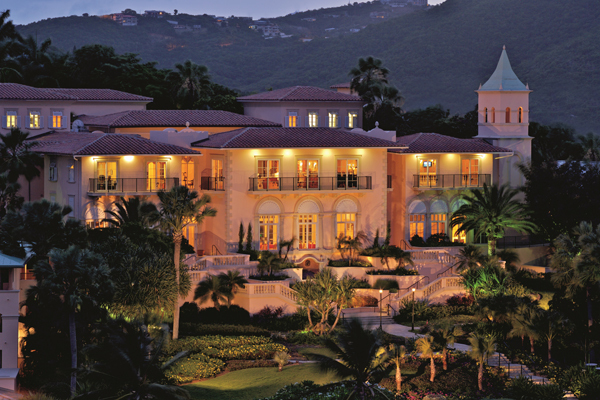 Blending old world charm with Caribbean warmth, the resort exudes the magic of the islands. 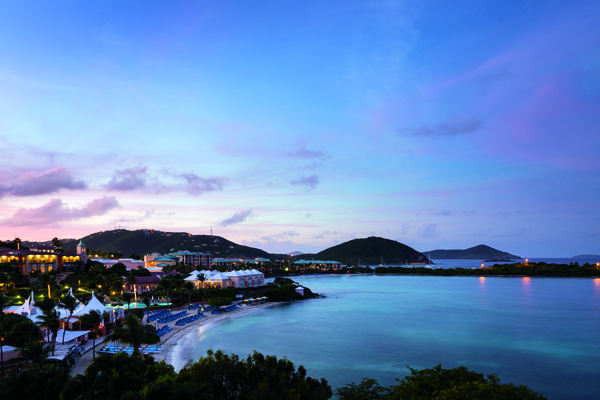 This island paradise offers guest rooms and suites with a modern aesthetic and sophisticated island touches and a host of sumptuous amenities wrapped in legendary Ritz-Carlton style. 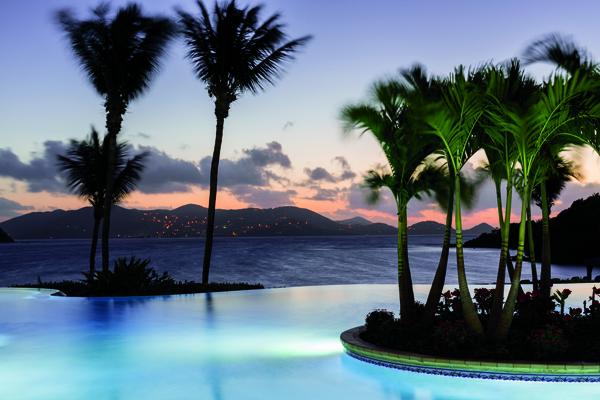 Escape to a gentler place at The Ritz-Carlton Spa, St. Thomas where the soothing, ever-present rhythm of the ocean inspires renewal. 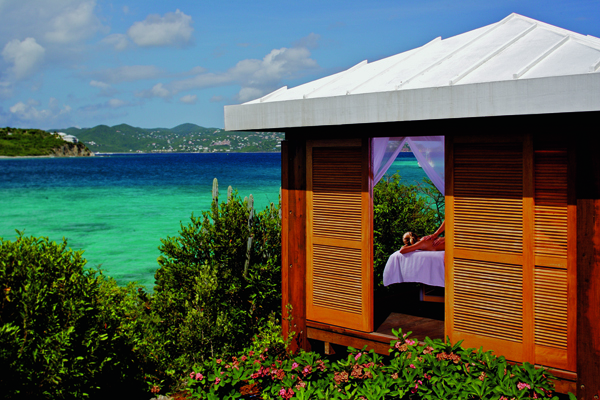 The West Indies-inspired seaside enclave features 11 calming treatment rooms, a beachside cabana for alfresco treatments, a salon and a retail boutique. 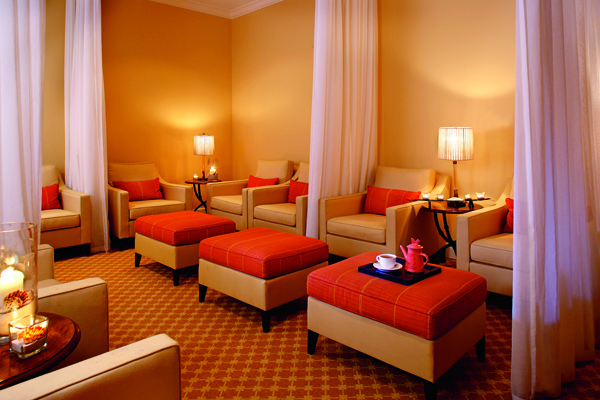 Treatments feature unique preparations of organic and pure ingredients and utilize methods of health and beauty masters from around the world.